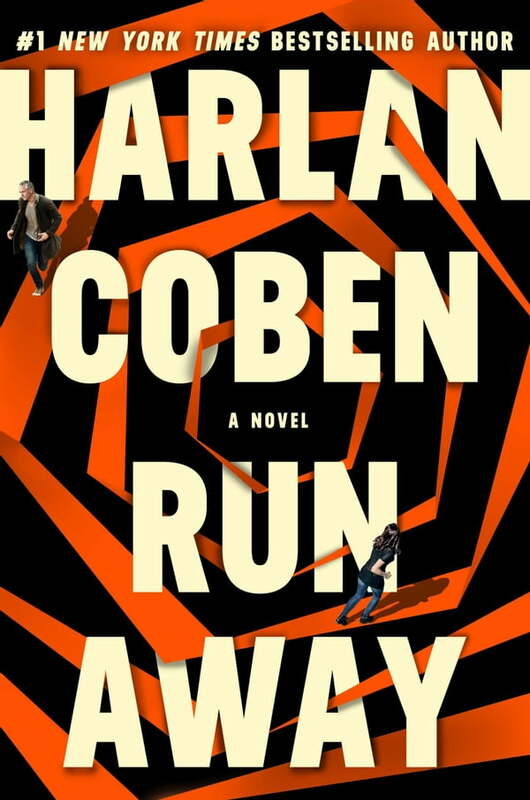 A perfect family is shattered in RUN AWAY, the new thriller from the master of domestic suspense, Harlan Coben. She's addicted to drugs and to an abusive boyfriend. And she's made it clear that she doesn't want to be found. Then, by chance, you see her playing guitar in Central Park. But she's not the girl you remember. This woman is living on the edge, frightened, and clearly in trouble. You don't stop to think. You approach her, beg her to come home. And you do the only thing a parent can do: you follow her into a dark and dangerous world you never knew existed. Before you know it, both your family and your life are on the line. And in order to protect your daughter from the evils of that world, you must face them head on.